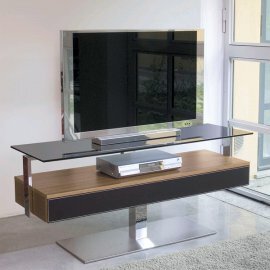 Antonello Italia manufactures ultra-modern designs, which continuously evolve after four decades of being a leader in Italian furniture-making. 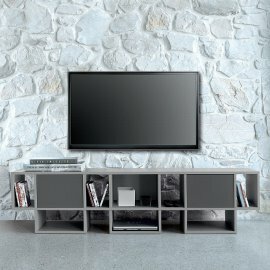 The design doesn’t just allow you to showcase your TV unit, it also provides hidden storage spaces. 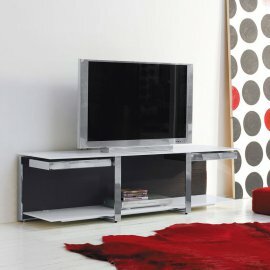 Every piece of furniture made by this Italian brand has a sleek contemporary feel. 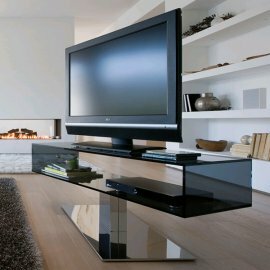 Antonello TV units exude aesthetic craftsmanship. Every item is made from top-notch materials molded by the most creative Italian minds. 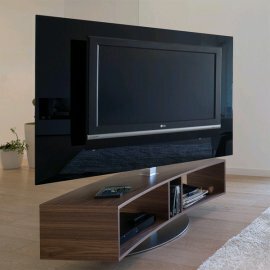 Every design features elegance and class, which are at the heart of the brand’s mission and vision.